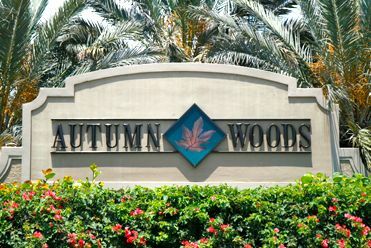 Autumn Woods is a gated clubhouse community comprised of low-rise condominiums, villas and single-family homes on approximately 225 acres of lushly wooded land surrounding several lakes. Properties were built between 1997 and 2002 and range in size from 1,500 to over 3,300 square feet of living space, approximately. Most properties include 2 or more bedrooms plus den with some single family homes including up to five bedrooms. For the outdoor enthusiast, this community features miles of biking and jogging path, a community pool and spa, lighted sidewalks and a play area. There is a state of the art fitness center within the community clubhouse where social activities for residents are planned. 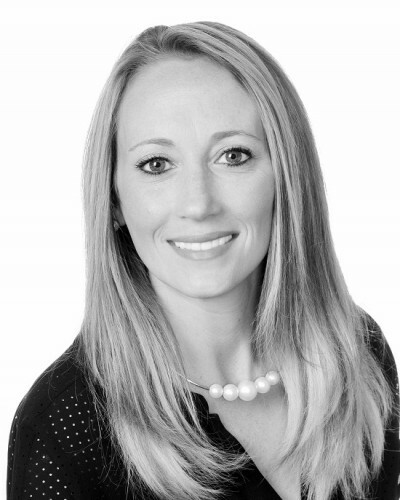 There are many great communities in this area I can help you locate with my expertise. Autumn Woods is conveniently located off Goodlette Frank Road, just north of Pine Ridge Road, Autumn Woods is central to many local shopping centers, grocery stores and restaurants. Just a couple of miles away are Naples' finest beaches, Waterside Shops, and exquisite dining establishments. Nearby schools are Seagate Elementary School, Pine Ridge Middle School and Barron Collier High School.